Last year I had the opportunity to produce a short film for Canadian based pet food company Petcurean via a generous artistic grant. 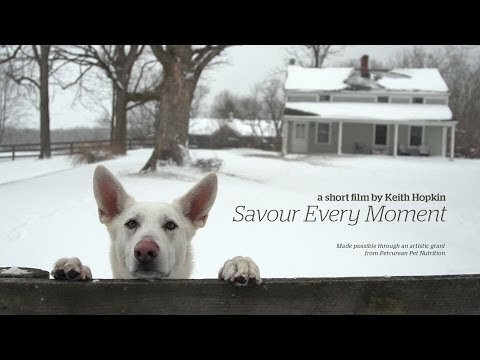 "Savour Every Moment" explores our connection with our pets. The original score is written by Carly Comando. The following is my extended director's edit. I hope you enjoy it as much as I enjoyed making it!